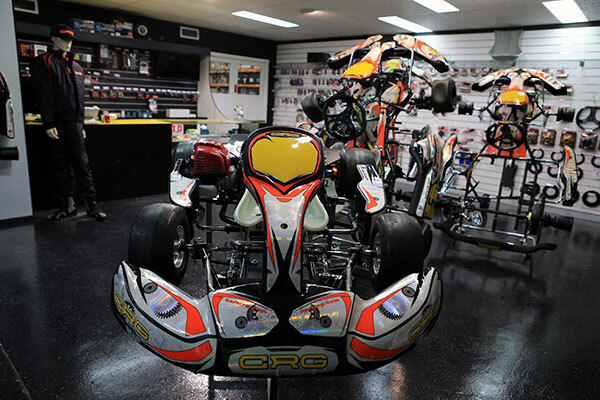 St George Kart Centre Wholesale Pty Ltd is a well-established go kart business which imports, manufactures & distributes go karts, parts, tyres, engines & accessories. 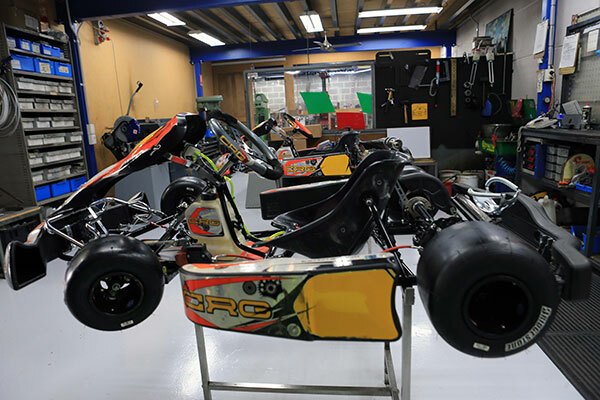 SG Karts are looking for a young and enthusiastic staff member to fill a Junior Position in our Wholesale Distribution & Workshop. 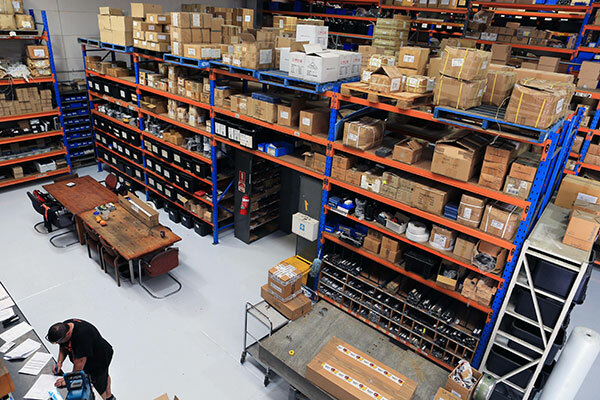 This is a busy role suitable for a person who is energetic, motivated, organised and able to multitask. 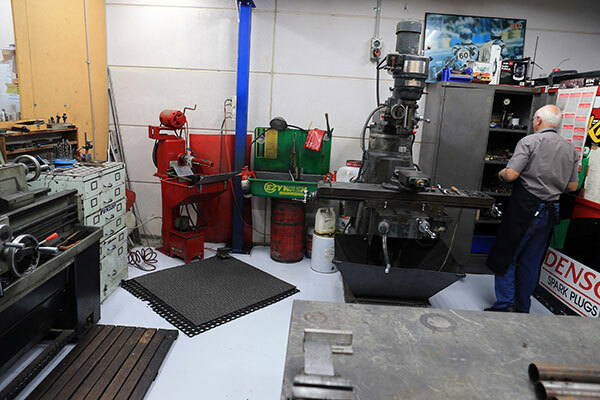 Fork lift licence & Truck License is an advantage.